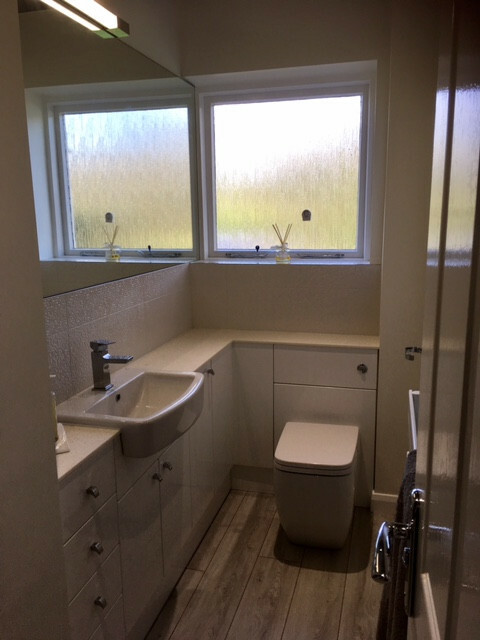 Craig project managed the build while working with us to ensure we were happy throughout and what we required was being delivered. 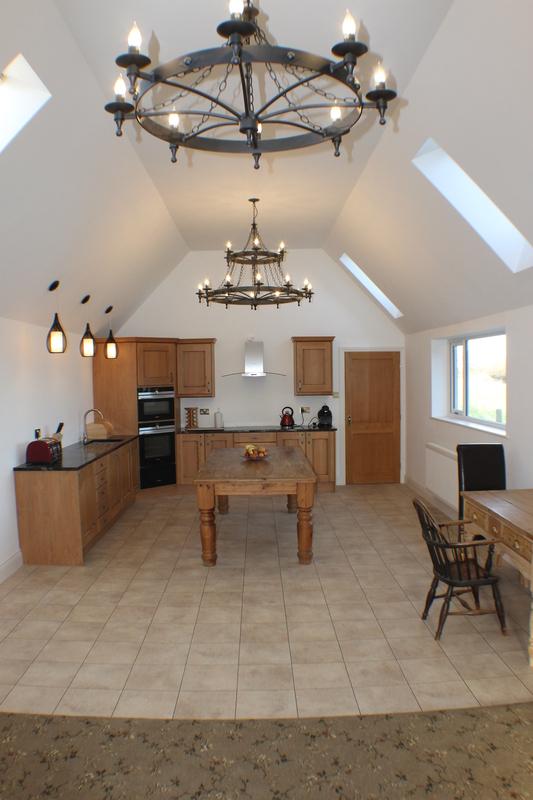 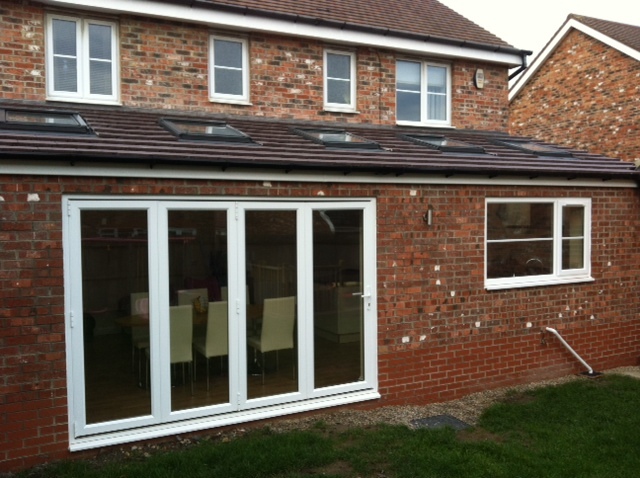 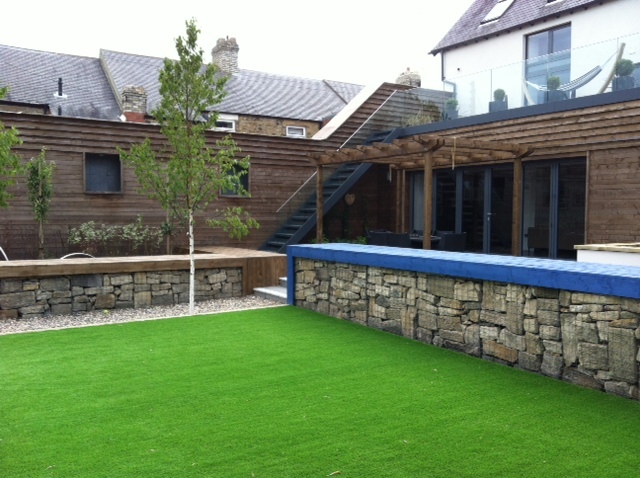 He has been flexible and adapted plans and requirements as we have needed, throughout the build. 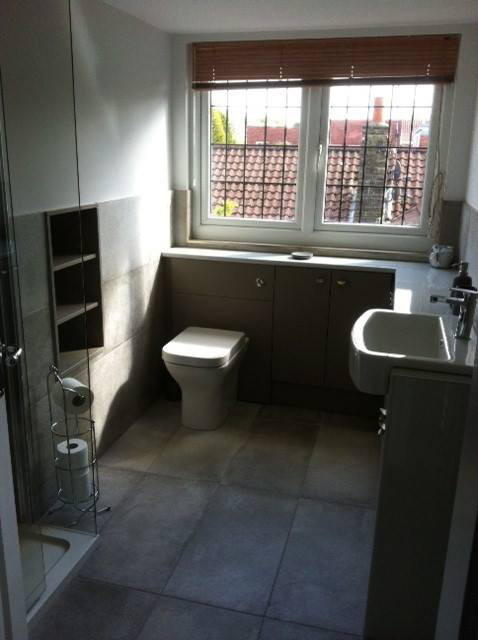 The build started on time and was completed earlier and came in on budget. 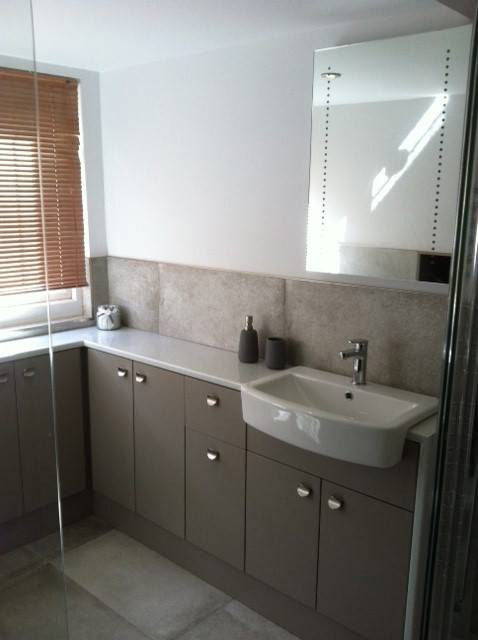 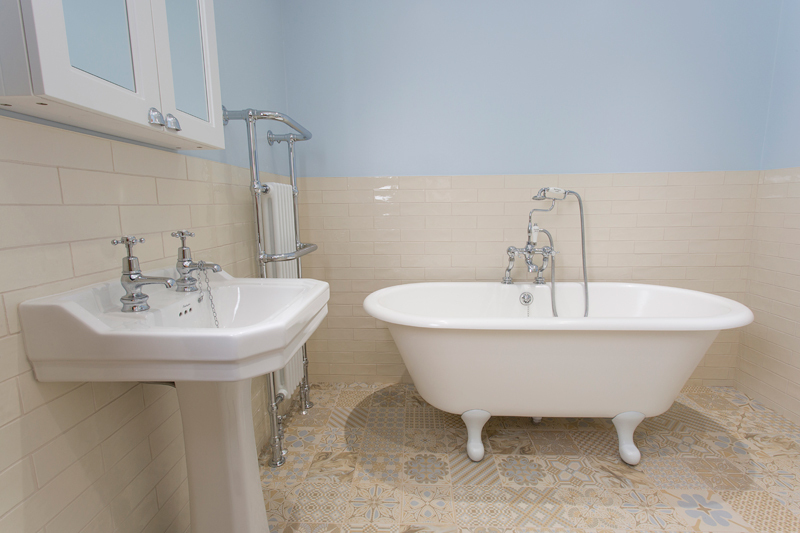 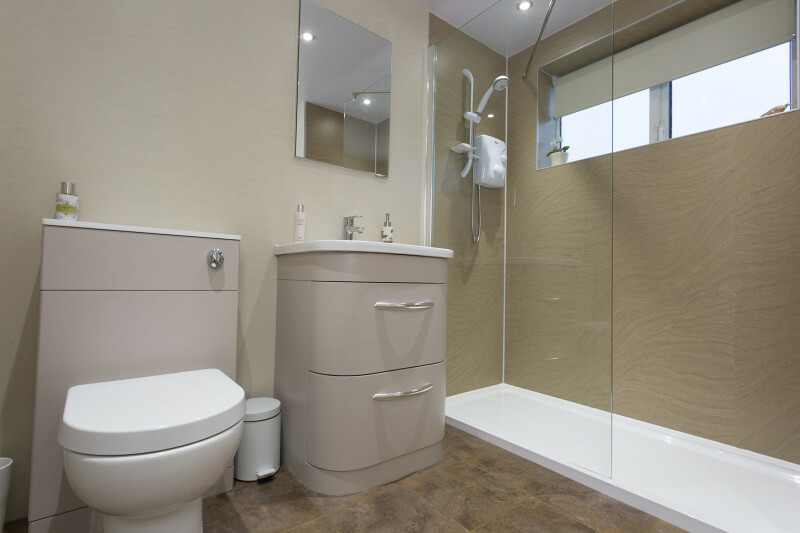 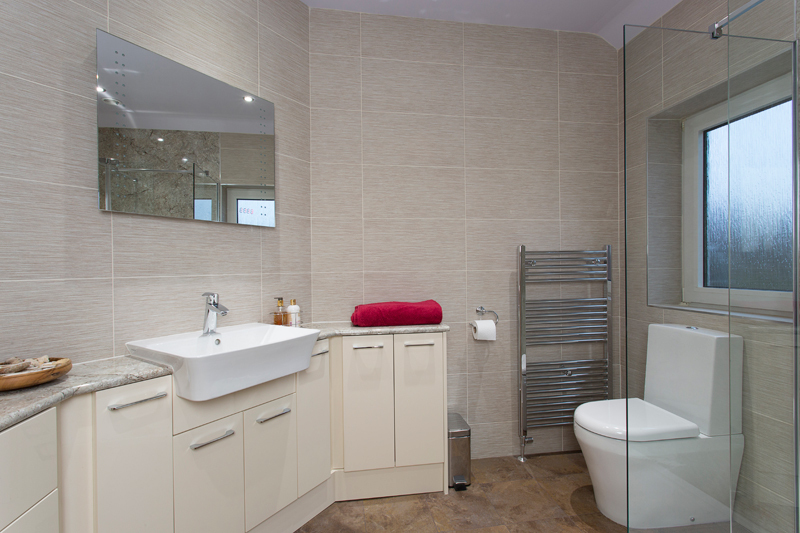 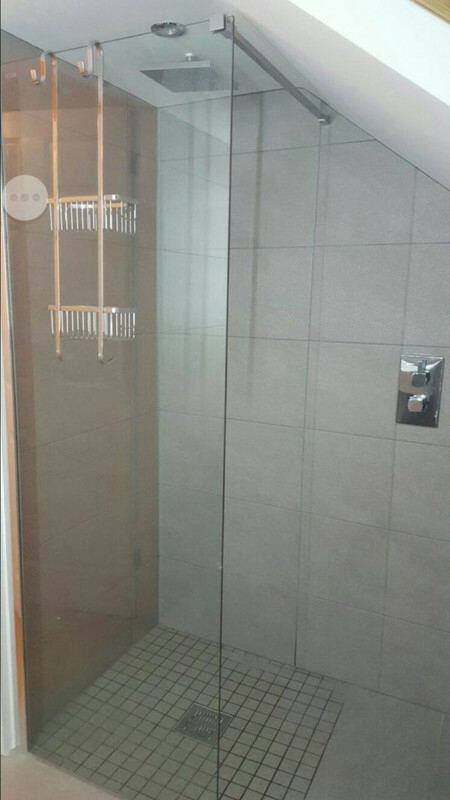 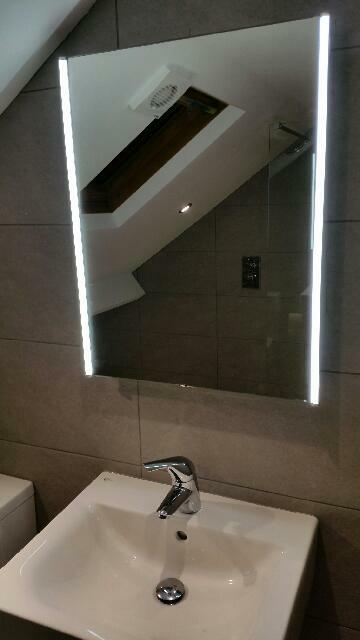 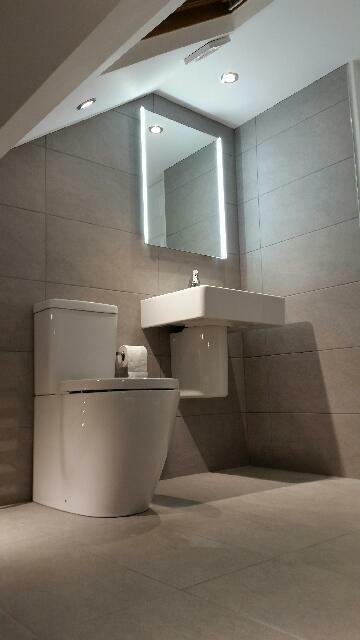 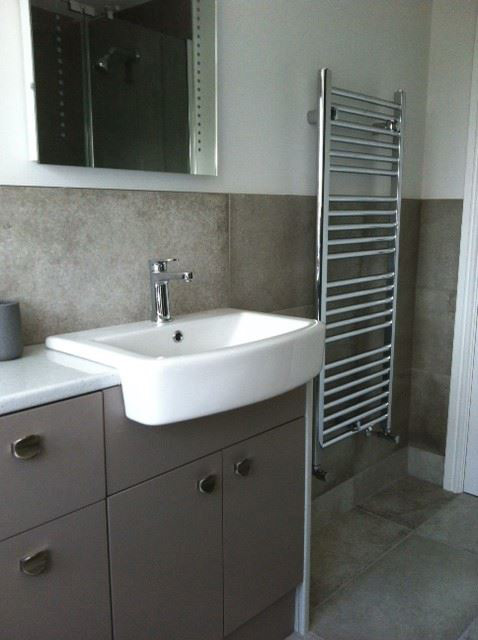 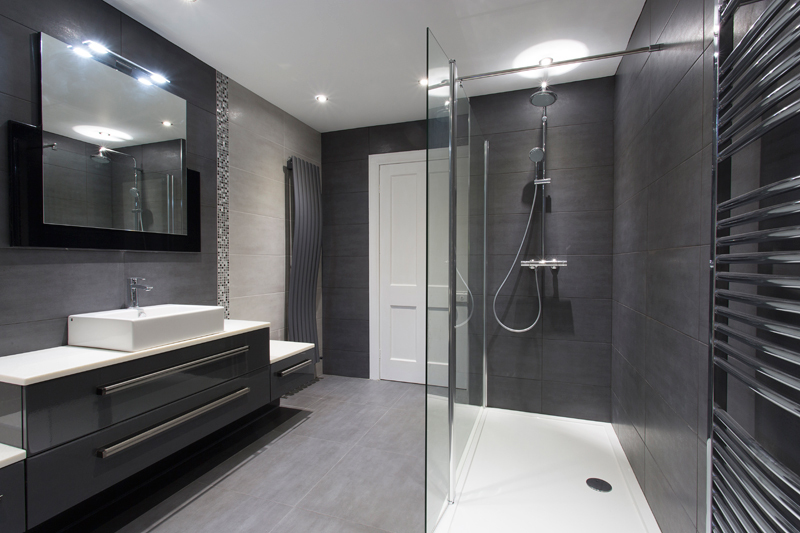 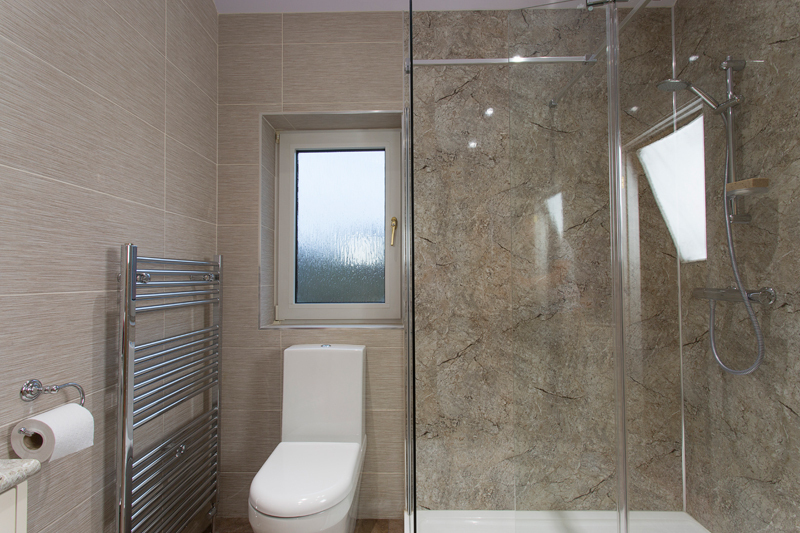 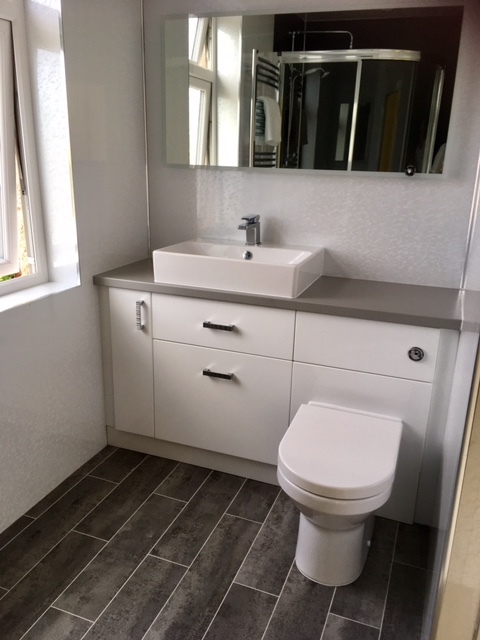 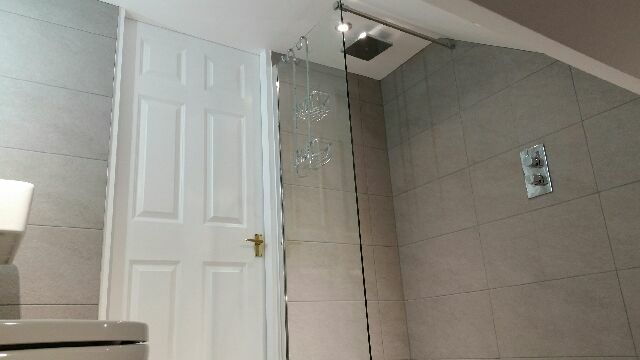 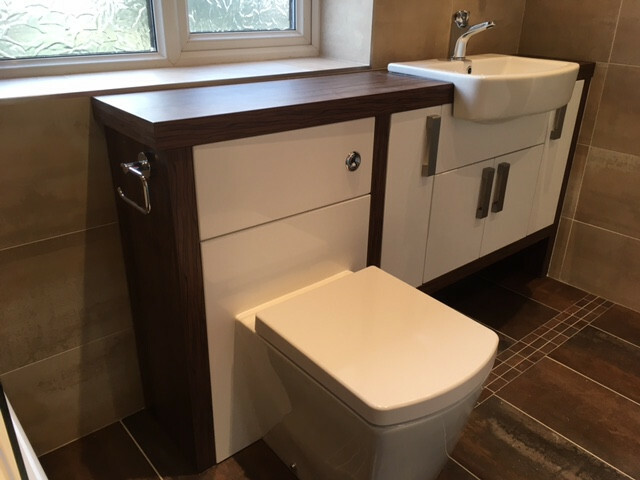 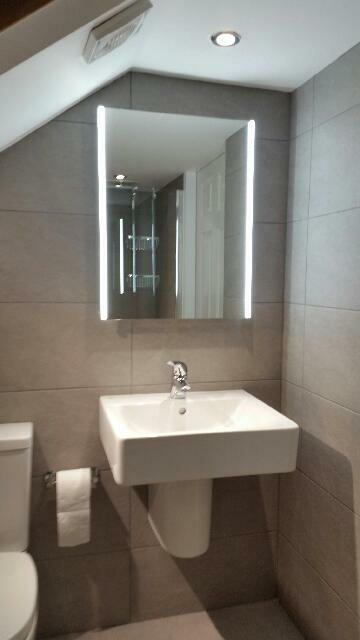 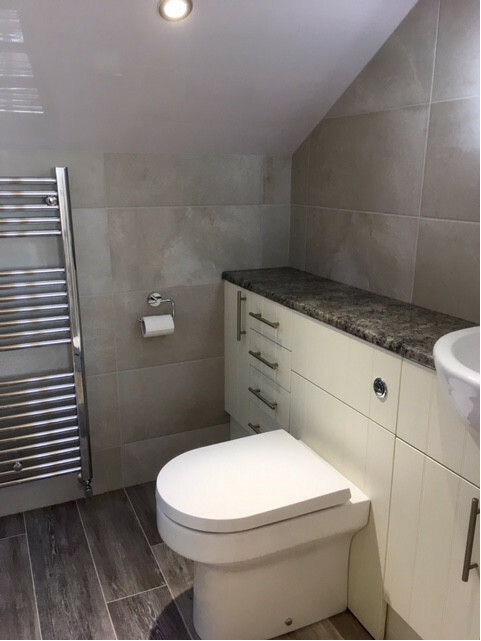 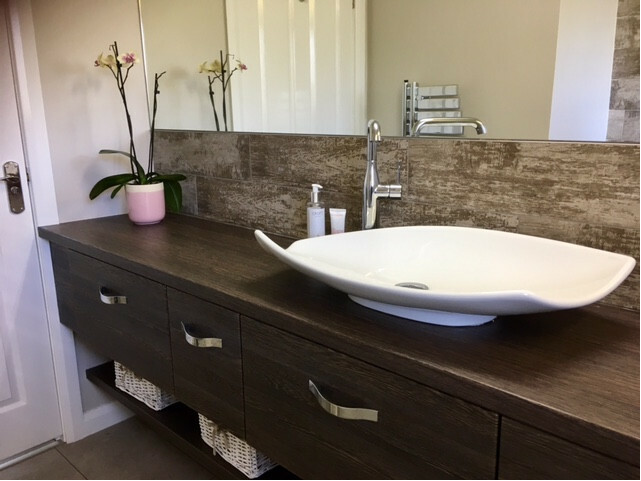 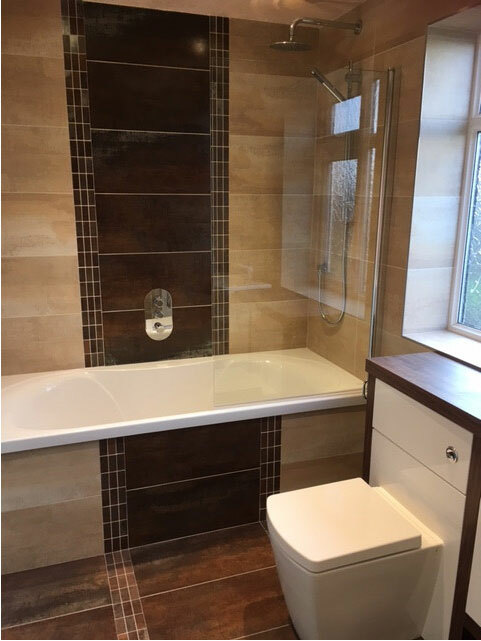 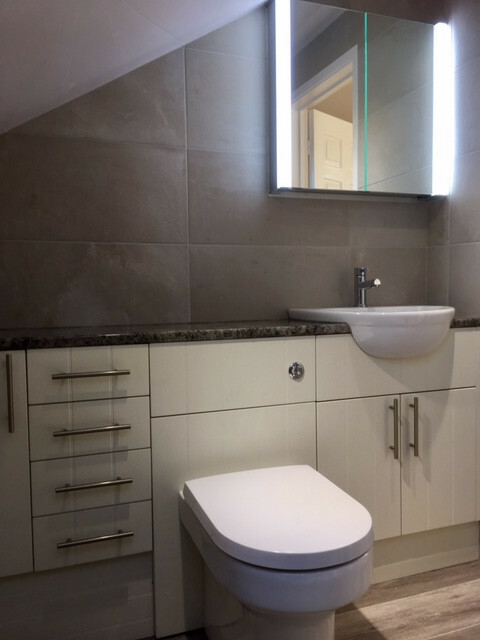 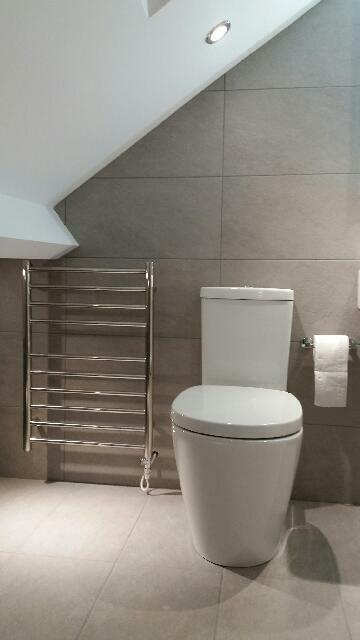 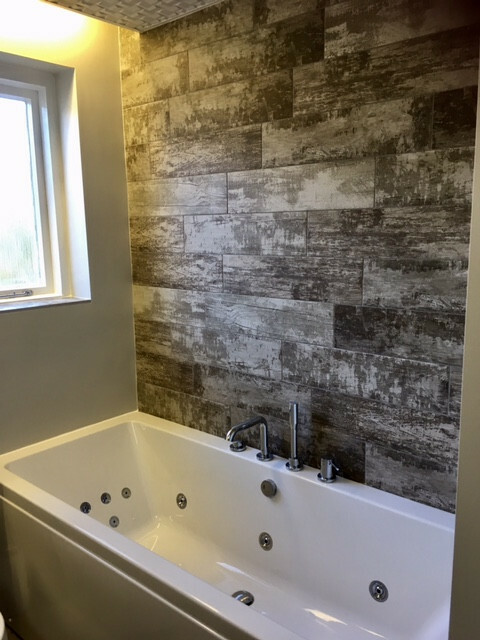 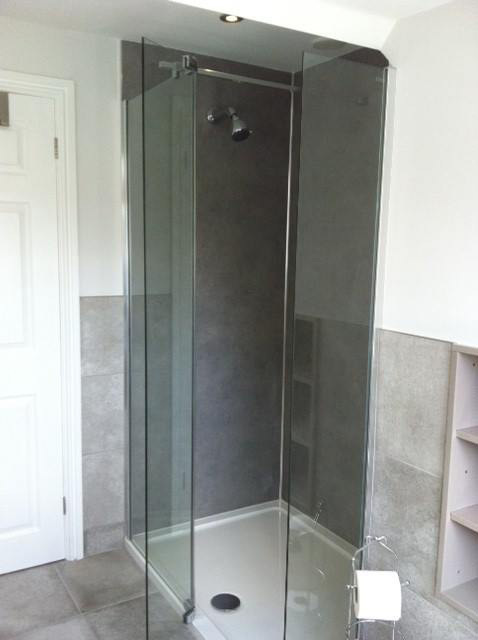 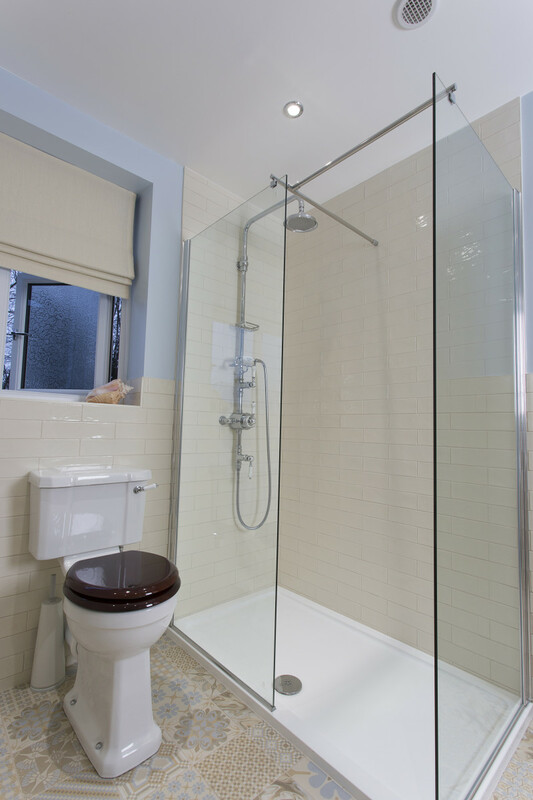 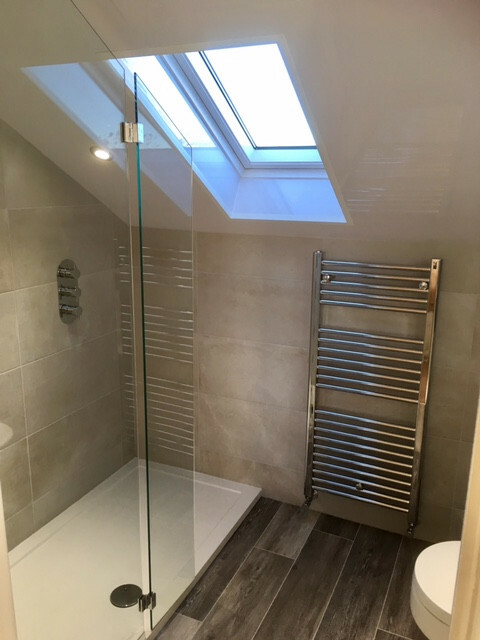 We are delighted with the work and wouldn't hesitate to recommend 'Bathrooms By Design' as a builder. 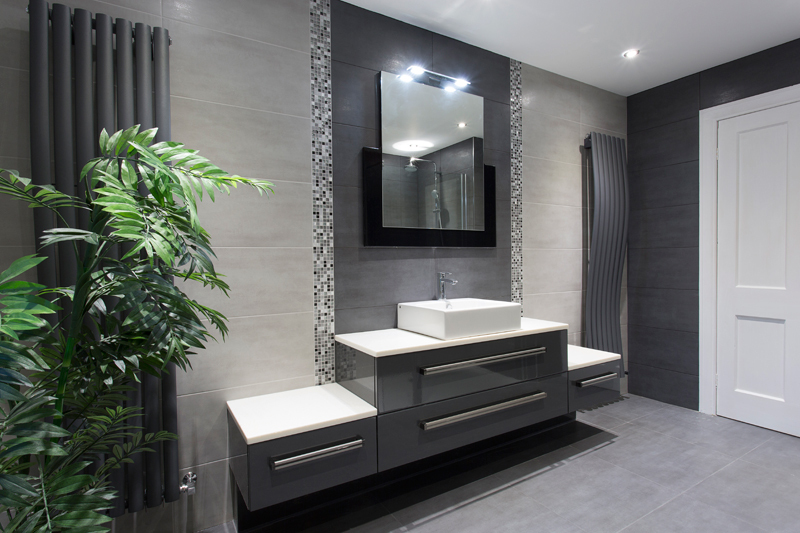 I am extremely happy to write this letter in recommendation of Craig McFall at Bathrooms By Design. 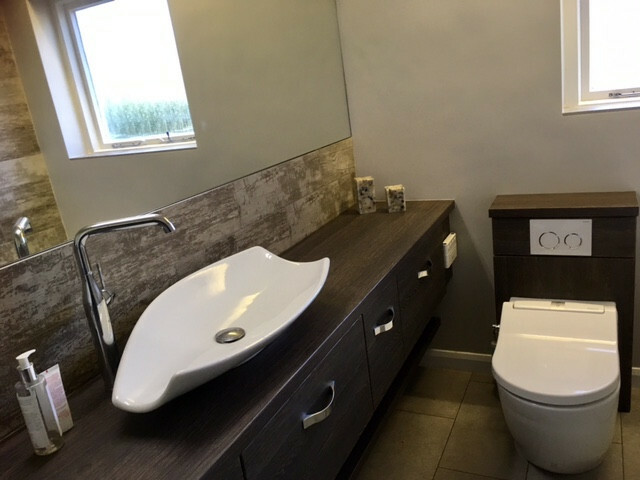 An outstanding project manager Craig from the outset was accurate in his assessment of our requirements, the scale and cost of the job. 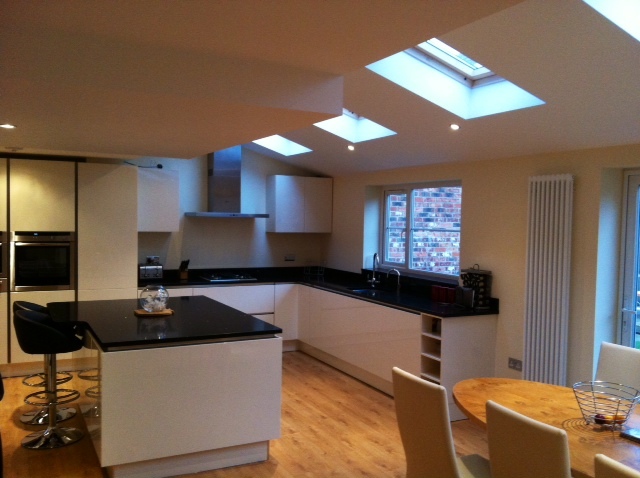 He had good foresight into potential issues and was always clear with us where contingencies maybe required. 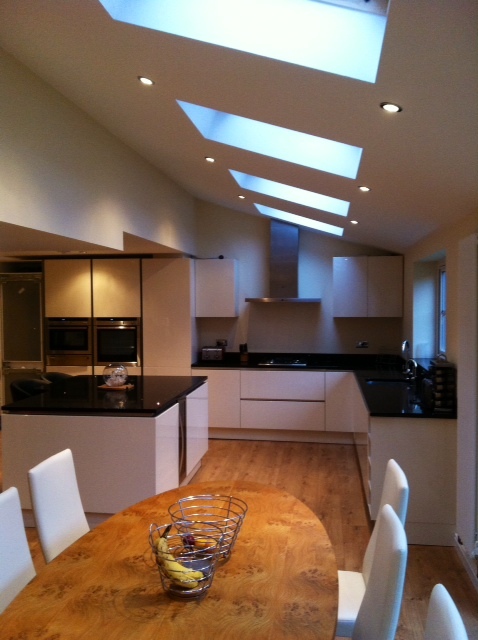 I cannot thank Craig enough for his professionalism throughout. 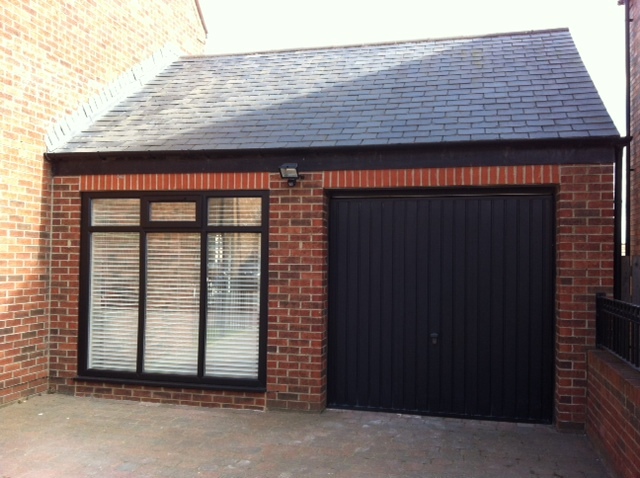 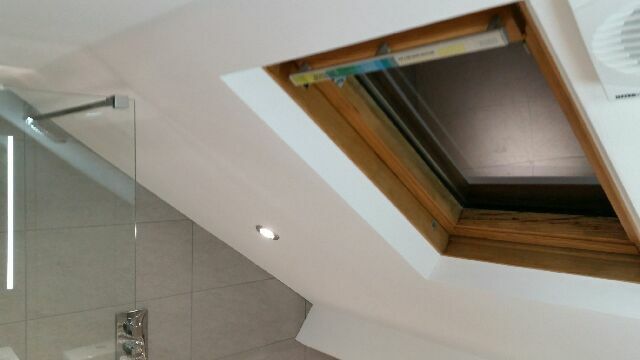 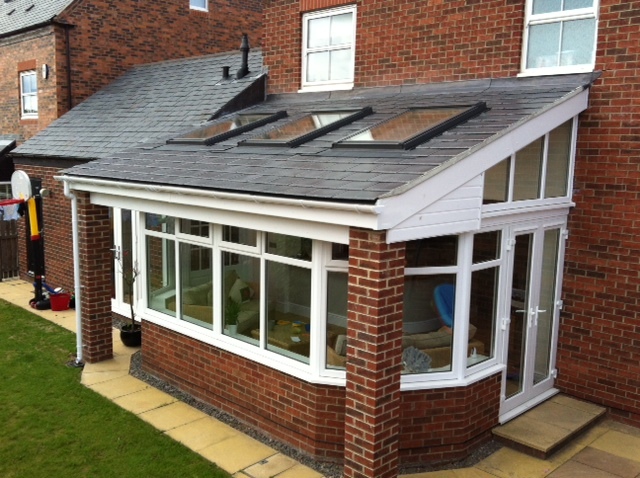 The job was completed within the estimated time and cost and the finish is fantastic. 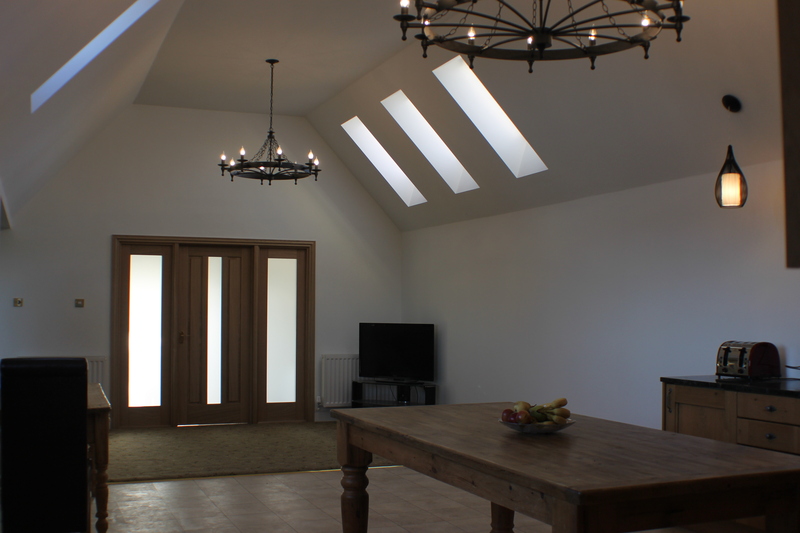 We could not be happier with the results of his work and the impact on our home.